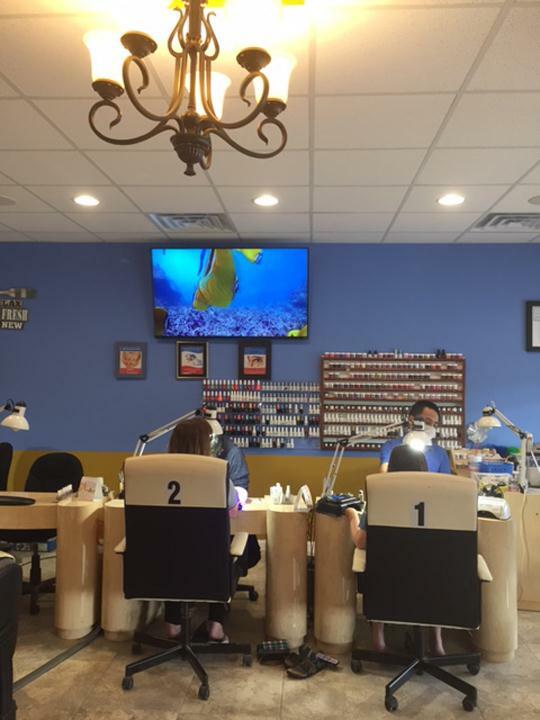 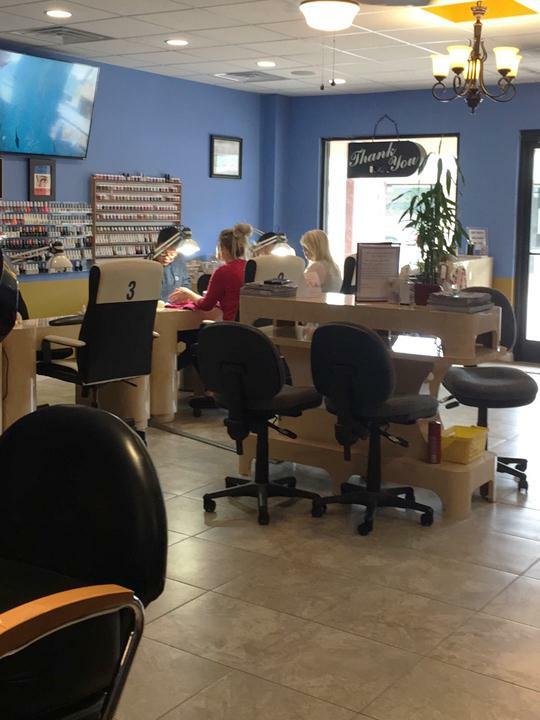 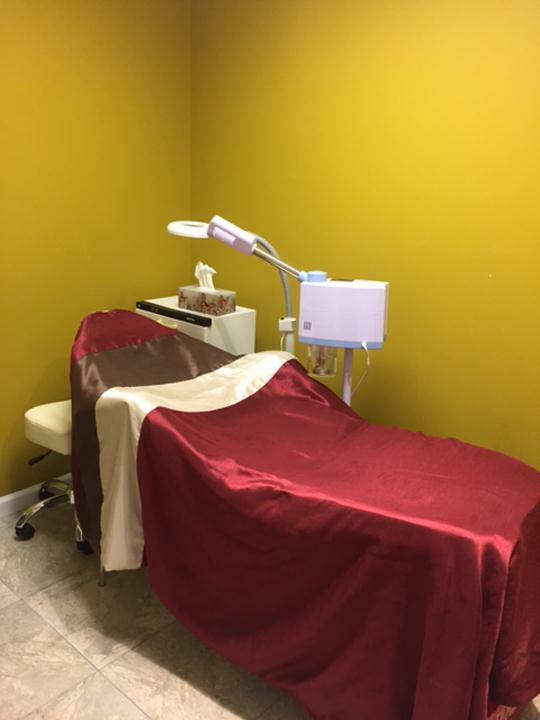 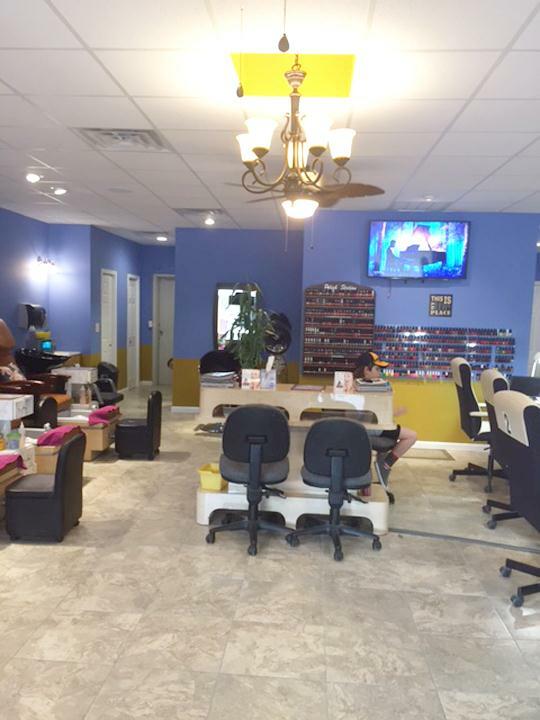 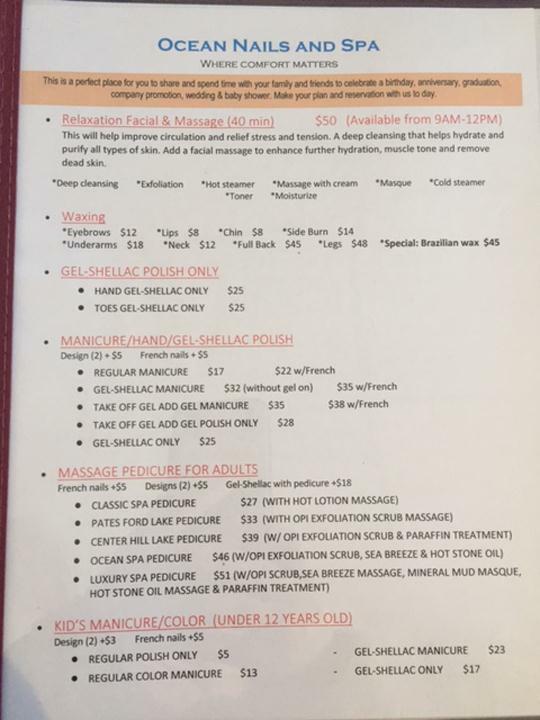 Ocean Nails And Spa, in Smithville, TN, is the area's leading nail salon and spa serving Dowelltown, Smithville, Sparta and surrounding areas. 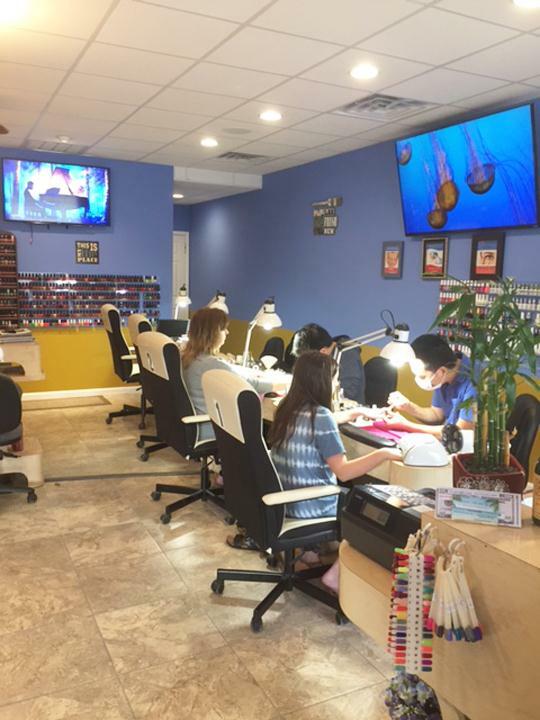 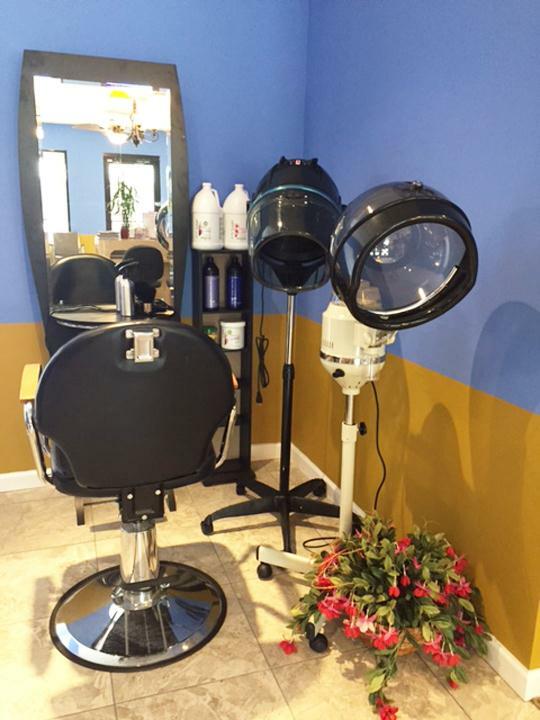 We offer acrylic, shellac and gel nails, dip powder, facials, waxing and much more. 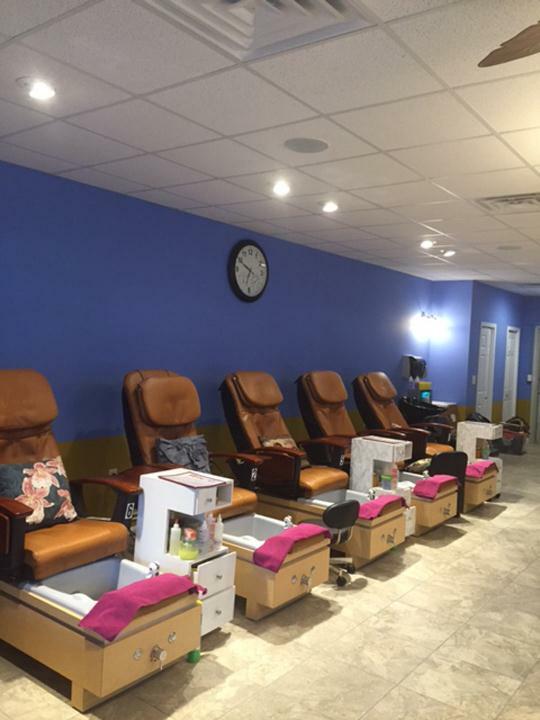 For your next spa day, visit Ocean Nails and Spa in Smithville.